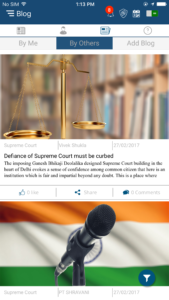 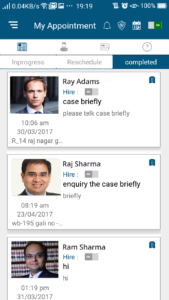 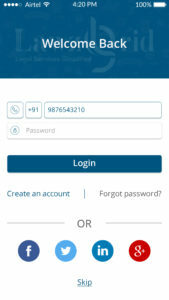 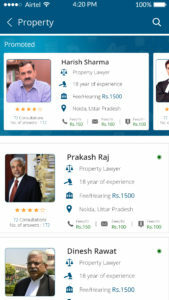 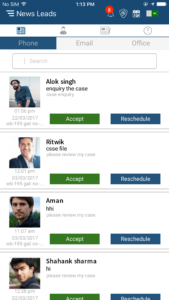 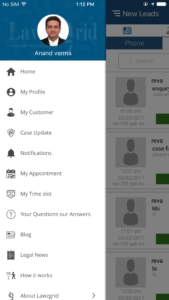 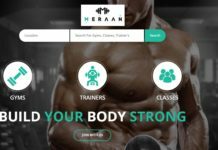 On Demand Lawyers Mobile App | Lawyers Grid App and Website is designed and developed by Mobulous for an Indian client (Karma Square PVT LTD). 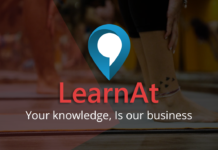 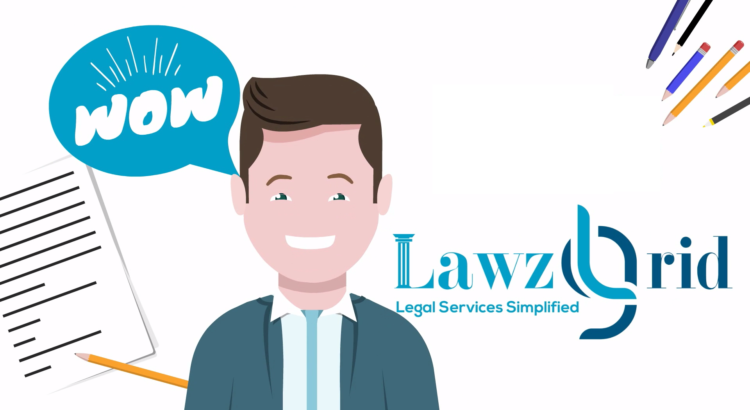 Lawzgrid is a revolutionary product connecting Lawyers with client (s) real time. 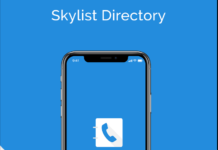 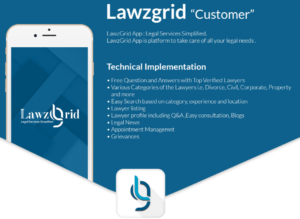 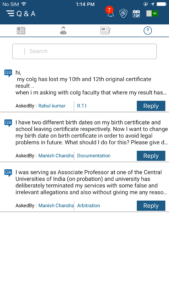 LawzGrid App for Customers take care of all your legal needs where you can easily avail legal services and connect with lawyers’ real time. 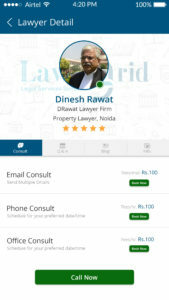 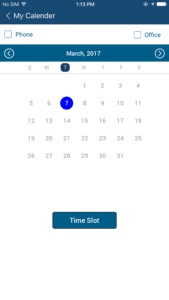 LawzGrid Pro App is any easy to use App for Lawyers to manage and get new clients. 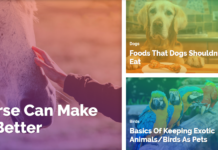 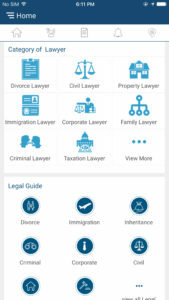 Many more features inside the LawzGrid Pro App to make your life more comfortable as a lawyer. 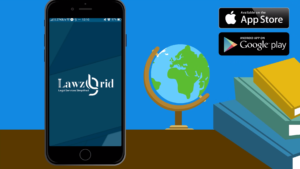 So don’t delay and download the LawzGrid Pro APP NOW !!! 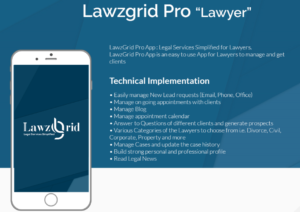 Lawzgrid App(s) for Customers and Lawyers are developed by #TopAppDevelopers #Mobulous. 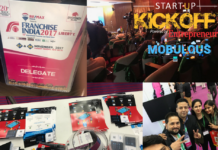 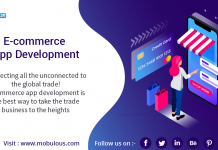 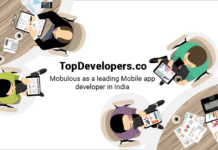 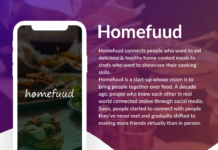 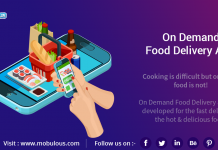 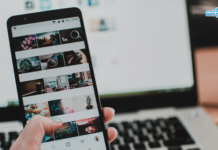 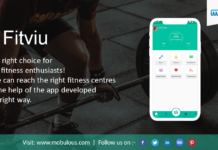 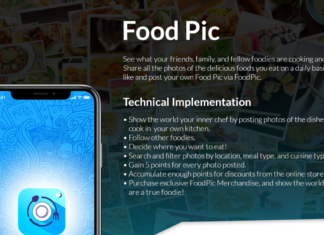 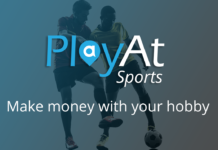 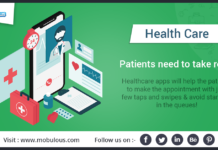 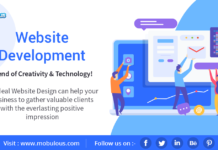 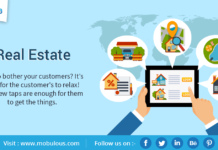 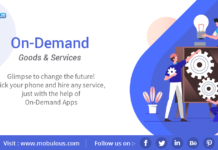 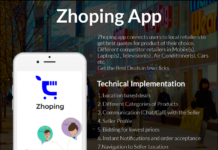 Top Mobile App Development Services with an acute focus on results and ROI is what makes Mobulous different from other App Development companies.